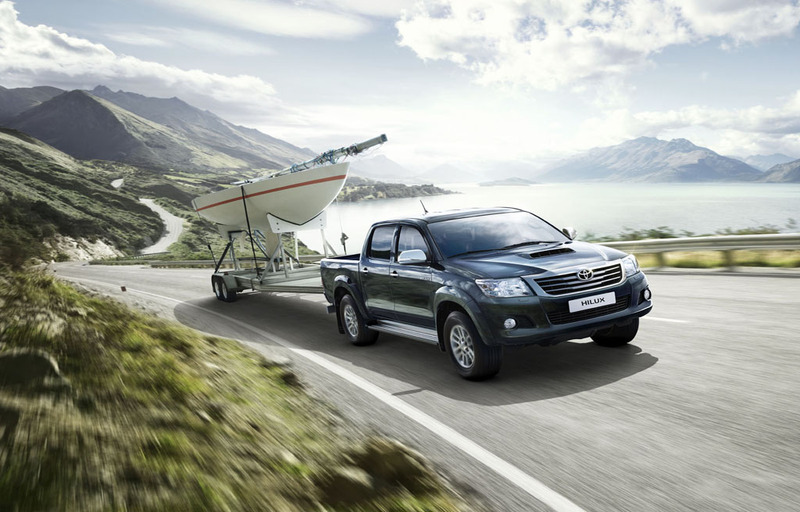 We are a used and new car & Hilux importer company in Kenya. 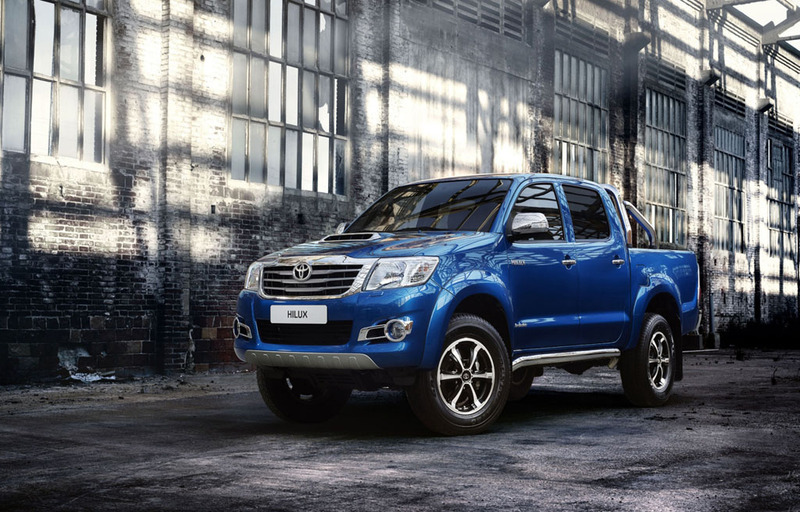 We are specialized in import of used Hilux of commercial trucks, pickup, vans , car. 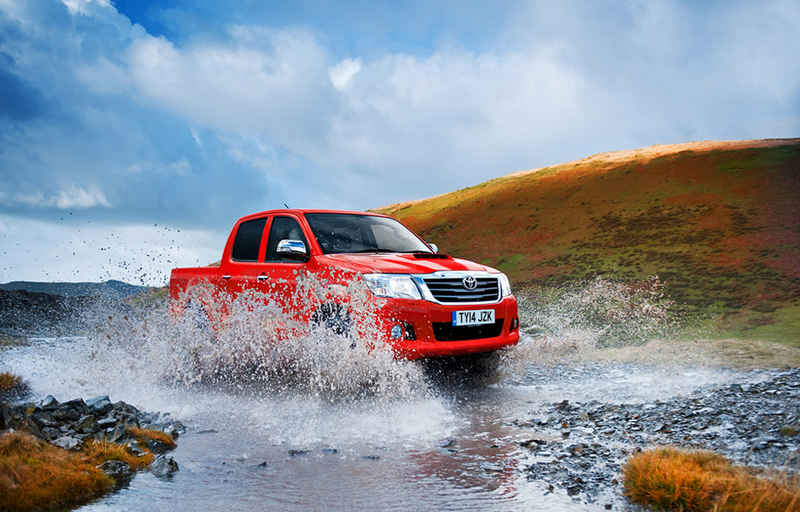 Hilux Kenya import wide variety of Used vehicles We do not just supply used cars for sale but also our service including 100% outgoing inspection of your selected used cars. import Hilux accessories and car parts.we can supply cars with such car modifications and conversions as being van car with VIP seats & audio seats.